France — (RT) French Prime Minister Edouard Philippe has announced a six-month suspension of the fuel tax hike which triggered massive unrest across the country, saying the measure is aimed at stopping the violence and restoring public order. 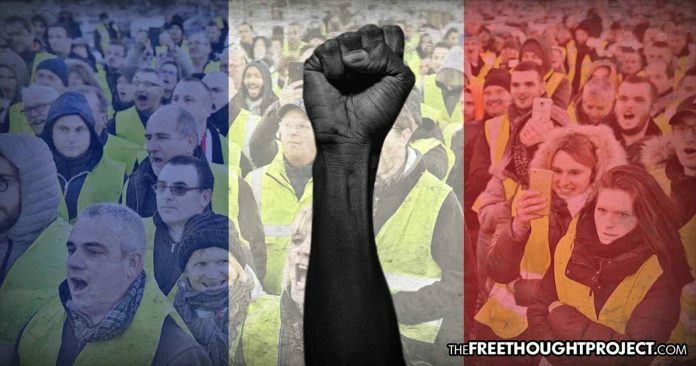 The “Yellow Vests” have been protesting about a controversial fuel tax since mid-November. Massive rallies hit Paris and France’s major cities, with protesters demanding to drop the tax rise.